Are you looking for a product to cover up blemishes without looking like you just dipped your face in a bowl of foundation, or something you can quickly apply on your face for a healthy glow that lasts the entire day? 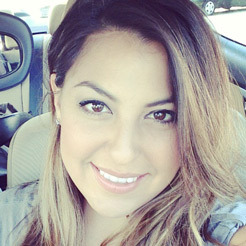 Most people have never heard of BB Cream. BB Cream, or blemish balm cream, is a mix between foundation and a moisturizing sunscreen that both looks and feels natural. Many BB creams also contain skin lightening ingredients to reduce scarring and hyperpigmentation. It's the most amazing creation on earth and my go-to item when I am rushing out the door in yoga pants and sneakers. BB Cream is great if you want to cover up blemishes but don't want to wear a full face of makeup. I have searched high and low for the best BB Creams, and these are the three that have claimed top spot in my book for coverage, wearability, and cost. 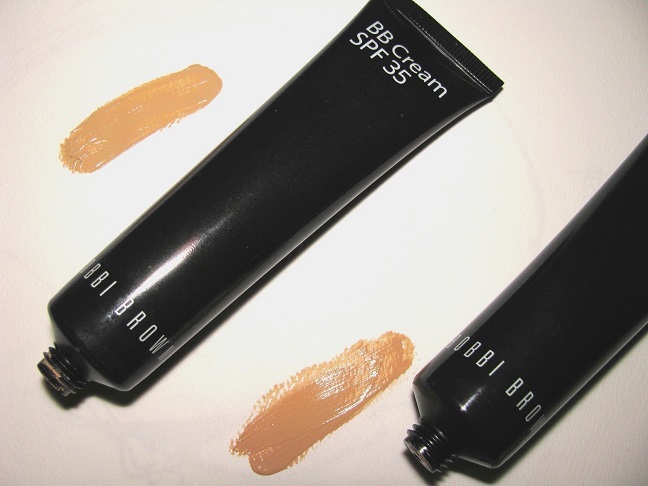 Bobbi Brown BB Cream Broad Spectrum SPF 35: Bobbi Brown has taken BB Cream to the next level with this lightweight SPF 35 coverage. Its creamy texture and satin finish gives skin a flawless, natural look that feels amazing and is jam packed with moisturizing antioxidants. At approximately $44 you really get the most bang for your buck in this tube of amazingness! And if you feel guilty spending $44 on a BB Cream, check out the travel-sized tubes for $20. Clinique 'Age Defense' BB Cream Broad Spectrum SPF 30: Clinique's BB cream has the thick consistency of a sunscreen, and the coverage of a foundation. 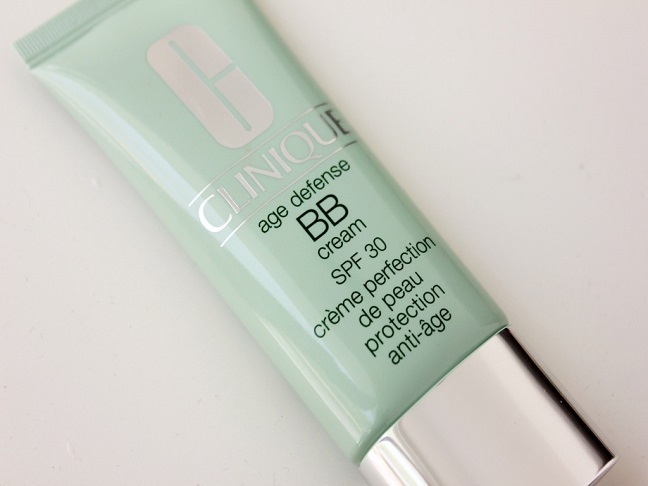 If you have blemishes you need to hide, Clinique's BB Cream is your best bet. A little goes a long way with this formula, so for $37 it's money well spent on a product that will last a long time. Head to your nearest Clinique counter for a free 5-day supply, they wont mind hooking you up! 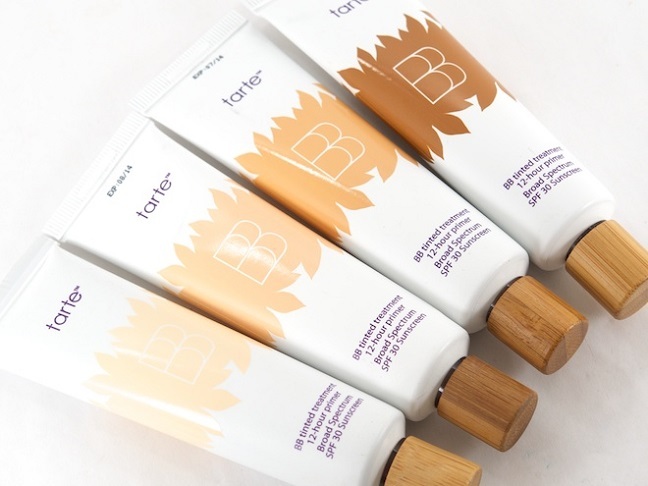 Tarte BB Tinted Treatment 12-Hour Primer SPF 30 Sunscreen: This BB Cream will give you an illuminating glow that reminds me of a bronzed, Greek goddess. A primer, sunscreen, and moisturizer in one this product can be used underneath makeup as well. Tarte's BB cream is an anti-aging treatment with a glistening of shimmer that can be seen when facing certain angles of the sun. It's creamy, light texture feels like a facial lotion. Refreshing and breathable to the skin, there’s no need for any extra makeup with this bad boy on your face. Grab some samples of these creams and test out which one was made for you. I guarentee you will love at least one. Apply your favorite onto your face and with a few strokes of mascara and you have an effortless, fresh look. This is a MUST have item to add to your collection for daily use. I promise you, you will thank me later!